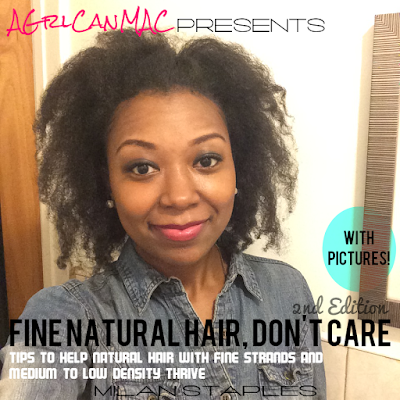 THERE'S A FEW DAYS LEFT TO ENTER THE GIVEAWAY FOR A CHANCE TO WIN $75 WORTH OF BEAUTY PRODUCTS. CLICK HERE FOR MORE DETAILS. CONTEST ENDS 4/29/13. Oil pulling is an Ayurveda process that, when done daily, is said to have many health benefits and help rid the body of toxins. Some studies have shown that when swishing the oil in your mouth for 15-20 minutes, it mixes with you saliva and creates an enzyme that kills bacteria found in your mouth that can affect your overall health. I mostly hear people saying they enjoy brighter/whiter teeth, pinker/healthier gums and fresher breath as a result of doing it but it is also touted as helping clear skin, reduce migraines, increase heart health among other things. I like that this is a natural alternative to a healthier mouth and body so I finally decided this morning to give it a try and I'll be documenting my experiences with it. I should have taken a picture before I started but I will take one after I finish as my starting point. Please note that I am healthy, not pregnant and have no medical conditions. If you have medical conditions, I would consult with your doctor first before trying this. - 1 TBSP of an unrefined, cold pressed vegetable oil- www.OilPulling.com recommends sesame or sunflower oil. I've also read that some use coconut oil with great results as well. I'm using sunflower oil. Take one TBSP of an unrefined cold pressed vegetable oil of choice and swish it around your mouth gently for 15-20 minutes. If your mouth gets tired, you are swishing too hard. DO NOT GARGLE OR SWALLOW. It starts off feeling like you are swishing around oil in your mouth and quickly starts to morph into a thin liquid consistency as your saliva continues to mix with it. It was an interesting transformation. It helps to do something while you are swishing; I started writing this post while swishing. You can do it while you shower or get ready for work in the morning. When you spit it out, it's a white fizzy liquid because it has mixed with your saliva. I know that may not be cool to others but it is to me! Our saliva has super powers, man. In two weeks I'll do a follow up and then once a month for a few months to document my experiences. My research said that you must have patience to see all the benefits, meaning you may not see any changes after 1 day or even after a week (although some said in as little as a week, they saw some differences). I try to give anything new I try about a month to have a good assessment if something is working or not. 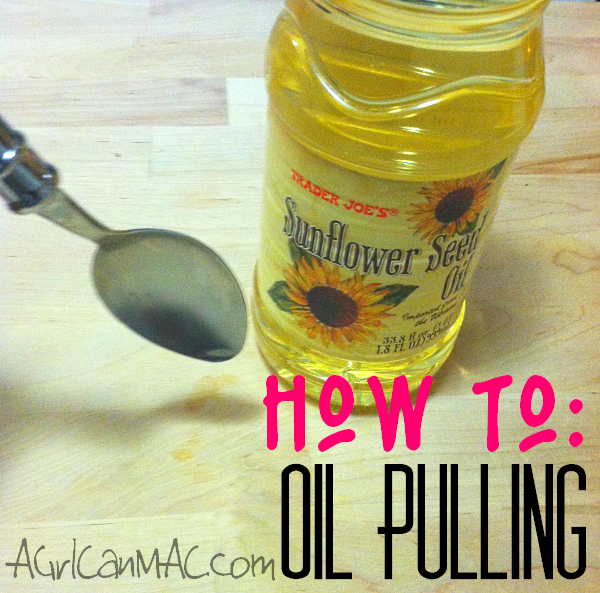 Learn more about oil pulling at www.OilPulling.com. They have a free e-Book link for download that they will send to your email address upon request. I've requested the book. Note. I am NOT a licensed physician or professional and this is NOT medical advice so please use your better judgement when deciding to try this. Consult with your primary care physician if you have any questions or concerns. If you have medical conditions of any severity, always consult with your doctor first before trying.